We believe in a very simple idea: being a good reader helps you to be a good writer, and that being a good writer will help you to be a good reader too! For younger children just learning to read and write, writing helps practice phonics, or the ability to hear and identify the sounds each letter and word makes. The trick to becoming good at both? Practice! Skilled readers have the ability to create “brain movies” as they read. This is also called metacognition, which is the conversation you have with yourself about what you are reading as you’re digesting the text. These brain movies help with comprehension and analysis necessary to understand what you are reading. Metacognition can be learned, and also gets better with practice. 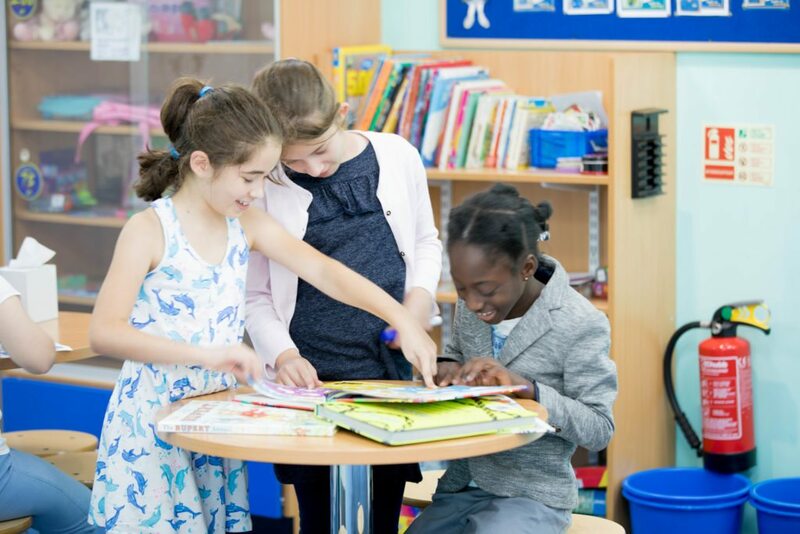 Let children select their own reading material, guiding them towards selections at their skill level. Look at all elements of the cover, the title and illustrations, and ask them to guess what they think the book will be about. Practice these skills with your child or students to help them become a better reader and writer. And if they need a little extra help with their reading, or if what they are reading isn’t challenging enough, sign up for a free assessment with us.